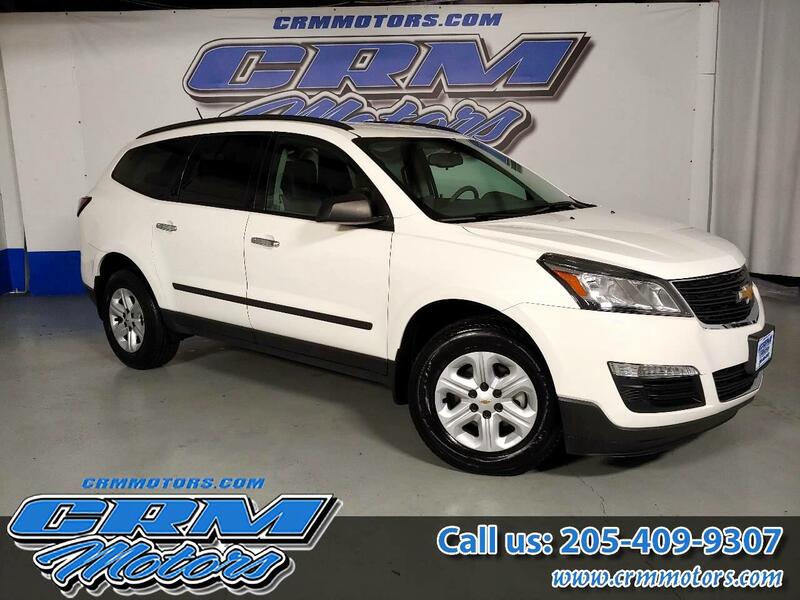 2015 Chevrolet Traverse FWD, CLEAN, LOW PAYMENT! Trim: FWD, CLEAN, LOW PAYMENT! Vehicle Inquiry for 2015 Chevrolet Traverse FWD, CLEAN, LOW PAYMENT!